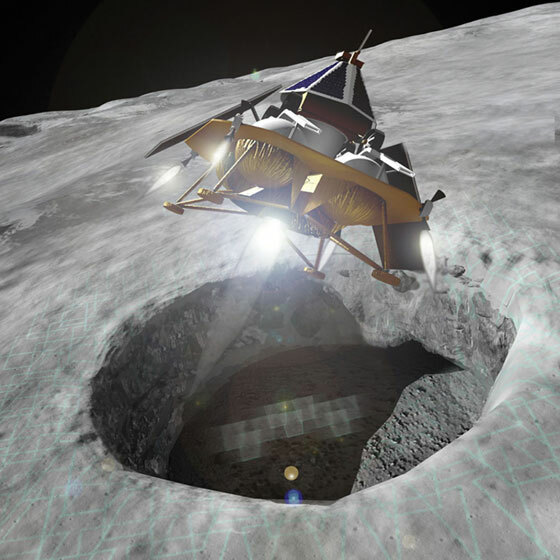 Moon Express (MoonEx), the host of the next Celestis lunar memorial spaceflight, has announced that it will provide $1.5M in private funding for NASA-selected, lunar science payloads to fly to the Moon — including a payload that will fly along with the Celestis participants on board the Celestis Luna 02 flight. When families choose Celestis memorial spaceflights they not only fulfill their loved ones’ dreams of spaceflight, they also support the exploration of space. Moon Express made its announcement November 1, 2016 at the annual meeting of NASA’s Lunar Exploration Analysis Group (LEAG), in response to NASA’s call for lunar instrument concepts that would be flown to the Moon utilizing commercial mission services. Under its Lunar Scout Program, Moon Express will provide up to $500,000 in funding for each instrument selected by NASA to fly aboard the company’s first three commercial lunar missions of opportunity, beginning next year in 2017. 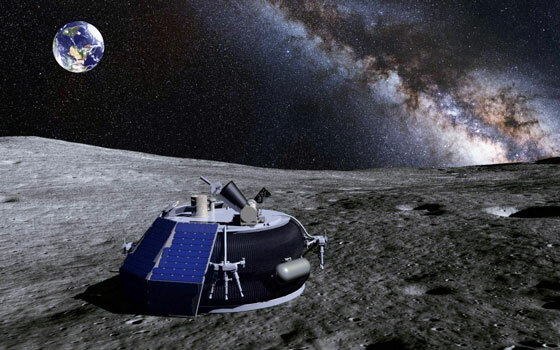 Earlier this year, Moon Express became the first private company to receive government permission to travel beyond Earth’s orbit into deep space and land on the Moon. 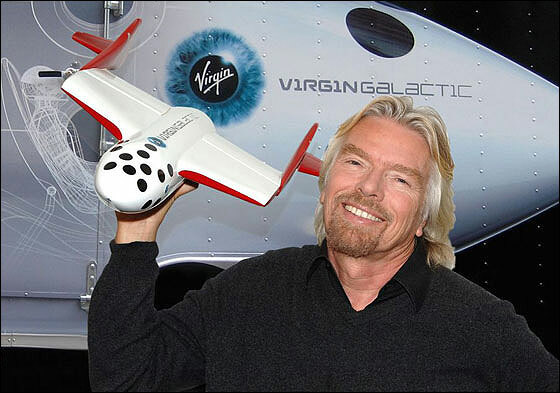 The company received the landmark U.S. policy decision on July 20th, 2016, following in depth consultations with the FAA, the White House, the State Department, NASA and other federal agencies. Moon Express plans a series of low cost robotic missions to the Moon starting in 2017 in support of science, exploration and commerce, with a long term goal of prospecting and harvesting lunar resources. 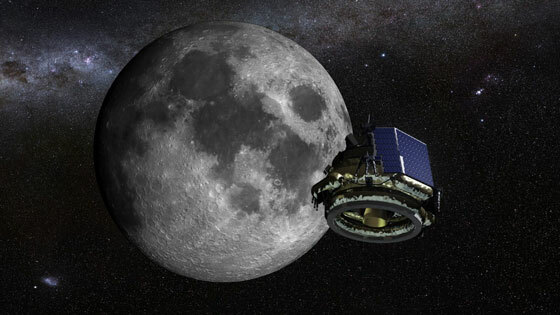 Moon Express was selected by NASA as an industry partner in 2014 under the Lunar Cargo Transportation and Landing by Soft Touchdown (CATALYST) program, designed to spur commercial cargo transportation capabilities to the surface of the Moon. 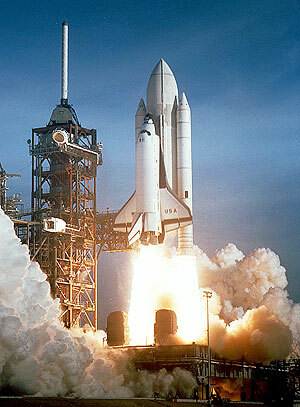 Under the Lunar CATALYST program, NASA has provided Moon Express with technical support in the development of the company’s lunar lander systems, including the first ever flight tests of a commercial lander test vehicle conducted at the NASA Kennedy Space Center Shuttle Landing Facility. The Lunar Scout Program is intended to be a pathfinder beyond Lunar CATALYST for new public private partnerships enabling delivery of NASA funded lunar science and exploration payloads by Moon Express commercial missions of opportunity. Moon Express, Inc. (MoonEx) is a privately funded commercial space company blazing a trail to the Moon to unlock its mysteries and resources with low cost robotic spacecraft products & services using exponential technologies. 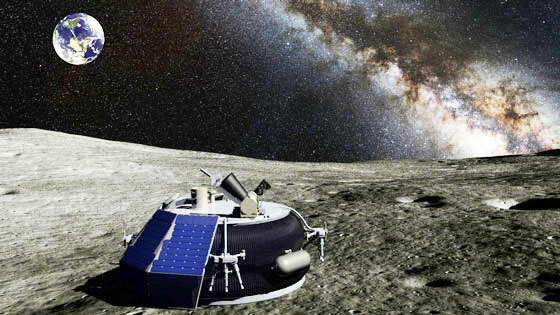 Driven by long-term goals of exploring and developing lunar resources for the benefit of humanity, the company has short-term business on-ramps of providing lunar transportation and services for government and commercial customers. NASA partnered with Moon Express in 2014 under its Lunar CATALYST program to help build the capability to return the United States to the surface of the Moon. In October 2015, Moon Express announced a launch contract with Rocket Lab USA for 3 launches to the Moon beginning in 2017. In 2016, Moon Express announced an agreement with the US Air Force to utilize Cape Canaveral Launch Complexes 17 and 18 for the development of its spacecraft. Moon Express is a leading contender to win the $40M Google Lunar XPRIZE competition. Reservations are open for the Celestis Luna 02 mission. Contact us for more information. 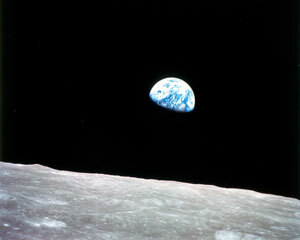 Our next Earth Rise Service mission will launch out of Spaceport America, New Mexico. If you’re traveling to New Mexico — “The Land of Enchantment” — to view the liftoff in person, consider visiting some of the many tourist attractions near Spaceport America. 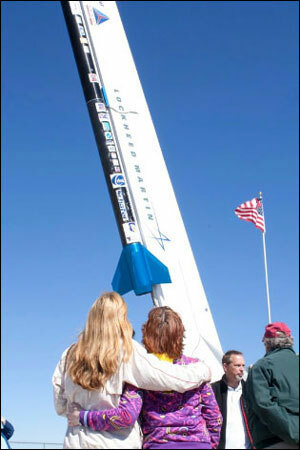 First, join us on our tour of Spaceport America on “L-1,” the day prior to liftoff. We’ll tour mission control and the launch pad where you can see the UP Aerospace launch vehicle that will carry your loved one into space. 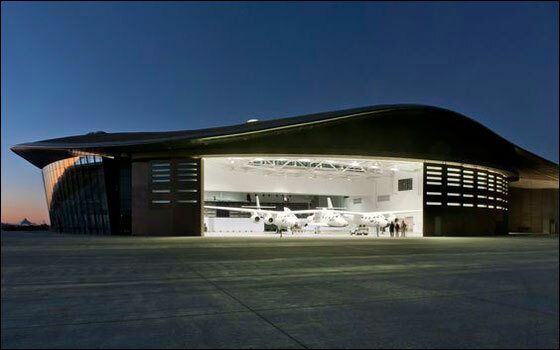 We’ll then drive to the futuristic “Gateway to Space” terminal/hangar where space tourists will board Virgin Galactic spacecraft. 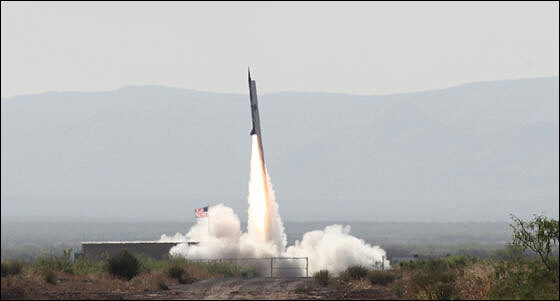 Another must-see is the outdoor display at the White Sands Missile Range Museum of over 50 rockets and missiles that were tested at the U.S. government’s famous White Sands Missile Range. White Sands is the U.S.’ largest overland military test range. It was at White Sands’ “Trinity Site” that the world’s first atomic bomb was tested on July 16, 1945. 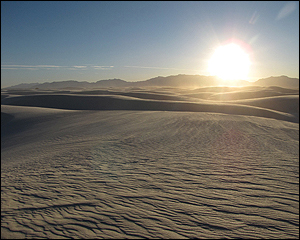 White Sands National Monument is one of the world’s great natural wonders – the glistening white sands of New Mexico. Here, dunes have engulfed 275 square miles of desert creating the world’s largest gypsum dunefield. White Sands National Monument preserves this dunefield, along with the plants and animals that have adapted to its constantly changing environment. 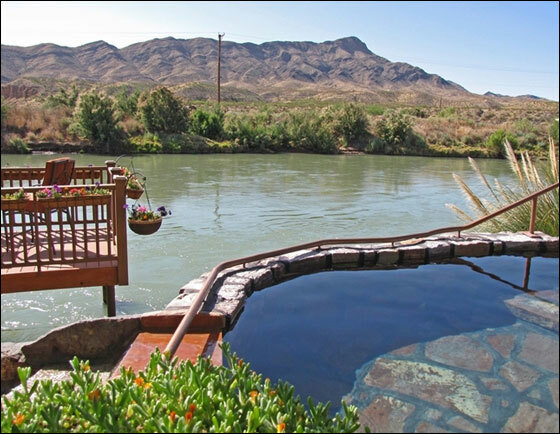 Elephant Butte Lake State Park encompasses the largest and most popular lake in New Mexico, and provides camping, boating, water skiing, swimming, fishing, hiking and bird watching. Southern New Mexico’s mild climate makes this park a popular year-round destination. Visit the New Mexico Museum of Space History and learn about the pioneering rocket research Robert Goddard conducted in New Mexico. We also recommend making the roughly two-hour drive to Alamogordo for a visit to the New Mexico Museum of Space History. 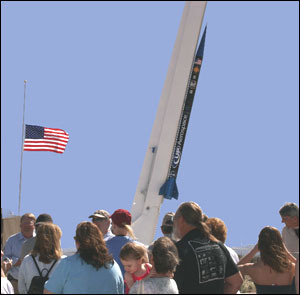 The museum stresses the significant role that the state of New Mexico has played in the development of the U.S. space program. 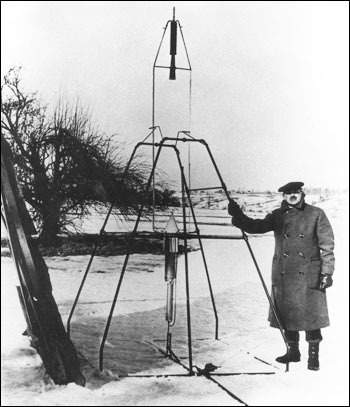 For example, Robert Goddard, the father of American rocketry, conducted much of his pioneering aerospace research in New Mexico. Visit the museum to learn more about Goddard’s work, and to see the museum’s many fascinating space history artifacts on display. For more tourist information, visit the websites of the Elephant Butte Chamber of Commerce, the Truth or Consequences Chamber of Commerce, the Sierra County New Mexico Recreation and Tourism Board, the Las Cruces Convention and Visitors Bureau, and the New Mexico Department of Tourism. Celestis is preparing to launch its seventh Earth Orbit memorial mission, which will occur from Cape Canaveral, Florida. 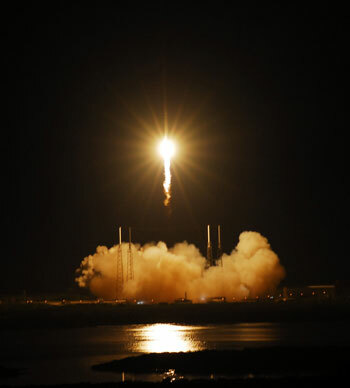 Celestis has named this mission “The Heritage Flight” in honor of the rich history of Cape Canaveral Air Force Station and NASA’s neighboring Kennedy Space Center. The people whose ashes will fly aboard this mission will follow in the footsteps of the many astronauts who flew from the Cape, including Mercury 7 astronauts such as Alan Shepard, John Glenn, and the late L. Gordon Cooper. 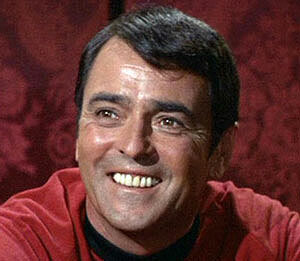 Indeed, Cooper has flown on several Celestis memorial spaceflights. NASA Astronaut John McBride speaks in Cape Canaveral to Celestis families attending the Celestis New Frontier Flight memorial service held on “L-1” — the day before the scheduled launch of their loved ones into Earth orbit. What better way to commemorate the life of someone who was fascinated by the space program, dreamed of flying in space, or wondered at the beauty of the night sky than to make them part of a Celestis memorial launch out of Cape Canaveral? Reservations are now open for this historic mission. As the race to win the $30 million Google Lunar X Prize (awarded to the first private mission to land on the moon) reaches the final countdown, Celestis is poised to launch our Luna 02 Memorial Spaceflight Mission. The Luna 02 mission is scheduled for liftoff in 2017 and we’re pleased to report on the significant progress being made by two of our mission providers. Artist’s rendering of a Moon Express lander on the lunar surface. MoonEx is one of our Luna Service providers. Three craters at the Moon’s south pole named after geographer Arnaldo Faustini, Antarctic explorer Ernest Shackleton and planetary scientist Eugene Shoemaker. The Celestis Luna 01 mission, carrying a portion of Eugene Shoemaker’s ashes aboard NASA’s Lunar Prospector spacecraft, impacted Shoemaker crater on July 31, 1999. 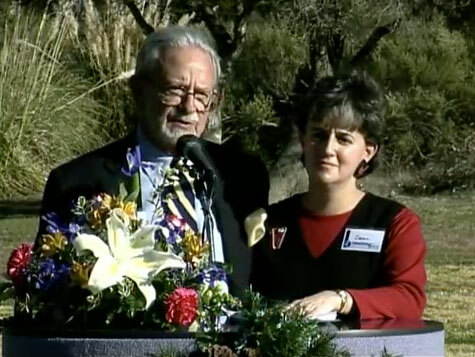 Celestis made history in 1999 when NASA requested our assistance to honor the memory of Dr. Eugene Shoemaker – the esteemed astronomer and scientist/teacher for the Apollo astronauts – by placing a symbolic portion of his ashes aboard the Lunar Prospector spacecraft. Our Luna 01 memorial spaceflight remains the only commercial lunar mission in history. Celestis is poised to make history again when we honor the memory of Mareta West – NASA’s first woman astrogeologist – and dozens more by launching their ashes to the moon aboard our Luna 02 mission. We have contracted with two potential mission providers for our Luna services — Moon Express, Inc. and Astrobotic, Inc. — and will select one of them to provide the Luna 02 mission. Both of these companies have recently made significant announcements and great progress toward the goal of a commercial lunar mission. We are proud to be customers. Moon Express, Inc. and Google recently (12/8/15) announced the achievement of a significant milestone – the official verification of a launch contract that will send a Moon Express MX-1E micro lander to the lunar surface in pursuit of the Google Lunar X Prize. Celestis payloads are scheduled to be aboard the micro landers. This certification by the Google Lunar X Prize Evaluation Committee is a key eligibility requirement to contend for the prize. Moon Express is only the second global contestant to obtain it. Moon Express will use a Rocket Lab Electron rocket to launch its spacecraft to the moon. The State of Florida recently announced a matching $1 million grant to assist Moon Express in the further development of their test facility at Cape Canaveral, Florida. We are excited at the progress demonstrated by Moon Express and look forward to conducting several lunar missions with them as host. 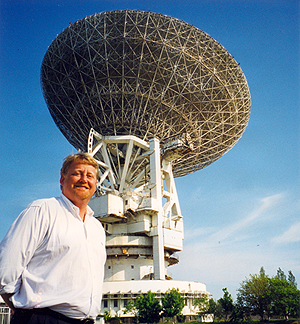 Astrobotic, Inc. is the team founded and led by legendary technologist Dr. Red Whittaker of Carnegie Mellon University. Astrobotic has received funding from NASA to develop technologies related to its Griffin lunar rover, and has engaged corporate sponsors from Japan and other nations built around the Astrobotic mission. Artist’s rendering of an Astrobotic lander approaching the Moon. More recently, Astrobotic has extended the scope of its mission partners to include contributions from teams in Chile and Japan. In June 2015, Astrobotic announced an agreement with the Mexican Space Agency (Agencia Espacial Mexicana – AEM) to deliver Mexico’s first payload to the moon. Celestis was one of the earliest payloads of interest for Astrobotic – we applaud their success and expect to fly multiple missions aboard their spacecraft. The Celestis Luna Service – which can be pre arranged or purchased at time of need – is among our most popular choices. Because all lunar missions are very limited in the amount of secondary payload space available, we cannot guarantee access to the mission of your choice unless you’ve made a reservation. Click here to review options and contracts. 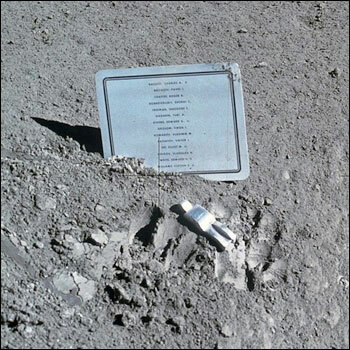 Apollo 15 commander Dave Scott placed this fallen astronaut memorial on the lunar surface in 1971 to commemorate the 14 U.S. astronauts and Soviet cosmonauts who had died exploring space. Earth’s nearby neighbor has beckoned to us through the ages. When, beginning in the 1960s, humanity took its first baby steps toward becoming a multi planet species – the Apollo program – it was only natural that our astronauts conducted the first lunar memorial service. During the Apollo 15 mission, astronaut Dave Scott placed a plaque on the surface of the moon commemorating the lives of 14 fallen astronauts and cosmonauts. Decades later NASA would sponsor a second lunar memorial service with the flight of a symbolic portion of Eugene Shoemaker’s cremated remains to the Lunar South Pole. 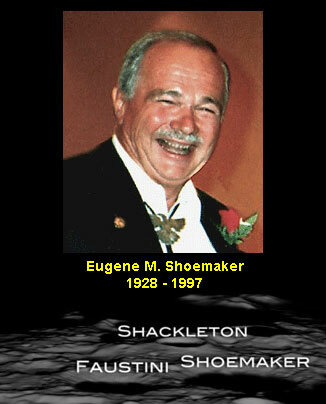 The lunar crater where Eugene Shoemaker rests in a Celestis flight capsule was subsequently named in his honor. By making your departed loved one a part of an upcoming Celestis lunar mission, you help support the further exploration of the Moon. Consider making your loved one a part of space history with the Celestis Luna Service. Celestis’ 7th Earth Rise Service mission, The Tribute Flight, is dedicated to all of those represented on board the mission, as well as to the ancient Native Americans of northwestern New Mexico whose thousand-year-old architecture speaks of a culture that was very much in tune with the motions of the Sun, the Moon and the stars — much like the people on board Celestis memorial spaceflights who, in life, wondered at the beauty and majesty of the heavens above. In this article we explore some of the ancient art and architecture of the people who lived in Chaco Canyon, New Mexico a millennium ago. American Indian peoples have continuously occupied the Colorado Plateau of the Southwest for over 10,000 years. From about AD 860 – 1150, the people of Chaco Canyon (in modern New Mexico) created monumental public and ceremonial buildings, most of which were precisely aligned along north-south lines. 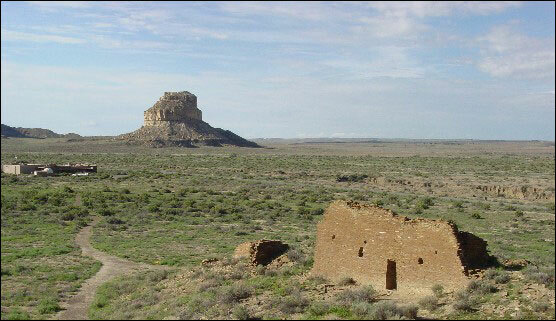 Although the Chacoan people did not leave a written record, the archaeological evidence suggests that shamans (basically, Chacoan priests) used markings on these buildings and on nearby cliffs to determine the exact onset of astronomically-significant events, such as the precise dates of the changing of the seasons. These events not only would prove practical for their agricultural-based society, but would also likely mark the time periods for significant ceremonial/religious events. The “Sun Dagger” — a narrow ray of sunlight that strikes the middle of an ancient, spiral etching on the first day of summer. 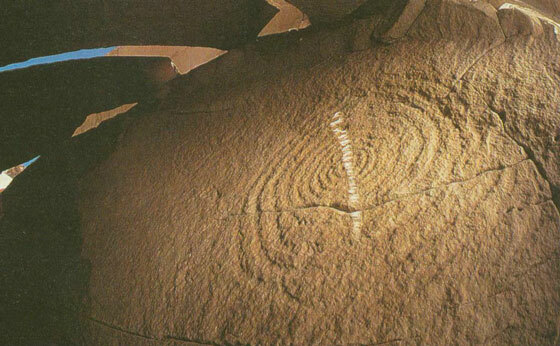 The etching, called a “petroglyph,” is located on a side of Fajada Butte in Chaco Canyon, New Mexico. 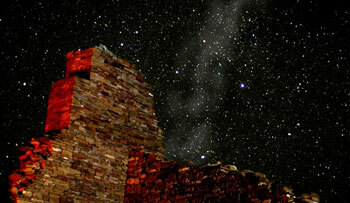 While scholars debate why the ancient people of Chaco Canyon built their fascinating buildings and perfectly aligned roads stretching miles into the desert, there can be no doubt that the Chacoan people placed great emphasis on observation of the Sun and night sky. Surely they felt the same way about the cosmos that many of us do today — that we are all part of, and connected to, the universe. In many Native American cultures the Milky Way is interpreted as a bridge over which the souls of the dead walk to the afterlife. As Celestis launches departed loved ones into the New Mexico sky, we are fulfilling long-held dreams of travel amongst the stars. So it is appropriate that we dedicate our next Earth Rise mission to the ancient peoples of Chaco Canyon. 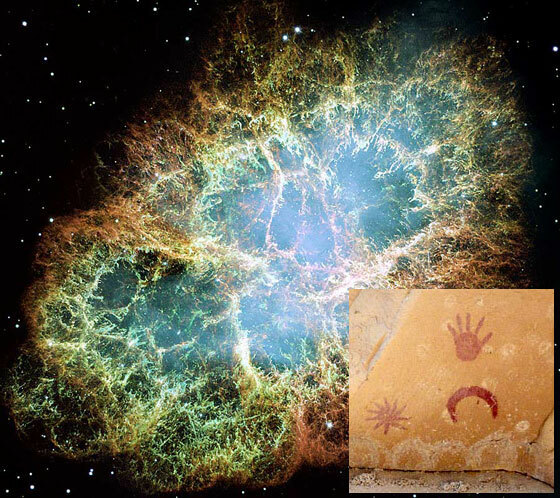 The inset shows a pictograph from Chaco Canyon depicting what may be the extremely bright supernova of 1054 AD (represented by the star-symbol at lower, left). The supernova was visible during daylight hours for several weeks in 1054, and was recorded by Chinese, Japanese and Arabic astronomers. The crescent shape likely represents the crescent Moon that appeared near the supernova when the supernova first became visible. The hand symbol likely indicates that the pictograph is located in a place that was sacred to the Chacoans. Since 1054 the exploded star has expanded into the beautiful “Crab Nebula” (the main image shown here) that is so well known to today’s astronomers. The Chacoans would surely have appreciated its modern splendor!